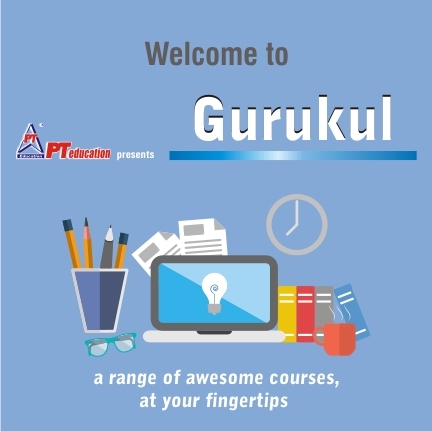 Have your own well-formatted PDF, for permanent reference and learning! 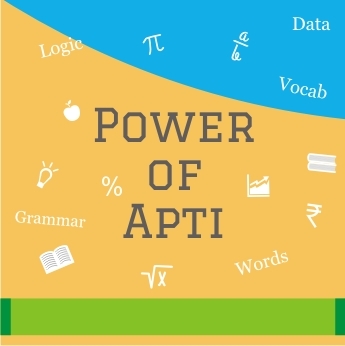 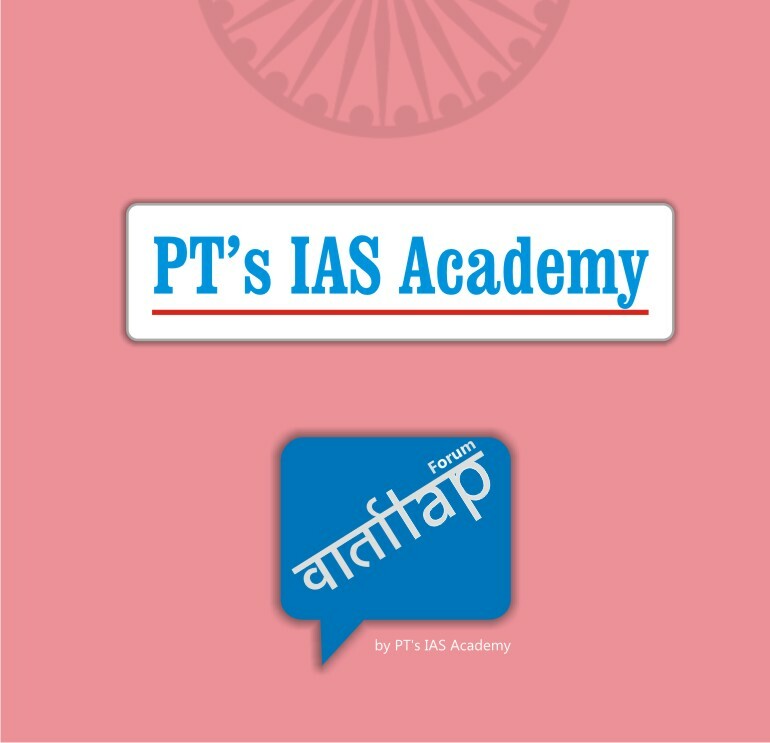 PT's IAS Academy: Civil Services Exams Analyses - most comprehensive! 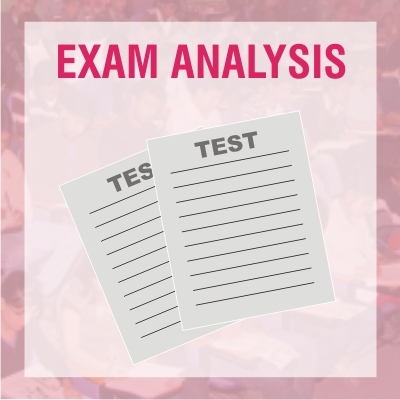 Question by Question analyses of all UPSC Civil Services papers - learn the art of cracking the test with patience and smarts!